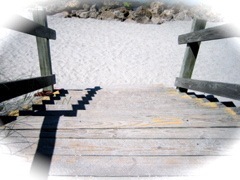 ACCESSIBLE BEACH; Yes sounds so easy doesn't it ! 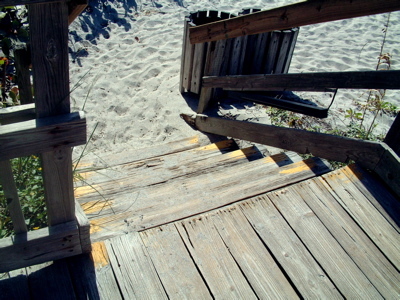 There are NO accessible beaches in Florida, YES, Florida. WE Can Make it HAPPEN -a Dream to see Accessible Beaches all over this country. But we need your help to make this dream come true. 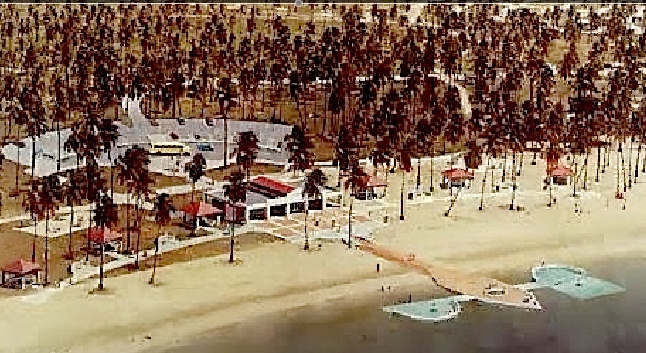 It takes money to make the dream of Accessible Beaches a reality. YOU CAN MAKE IT HAPPEN, yes you can help make the dream happen. Just click on the donate button. Any and all donations will HELP us make Accessible Beaches a Reality. for ALL you Internet search needs. Every dollar will help. We need YOU !